In the absence of a proper Requirements Management Tool, most of the organizations use MS Word to manage Requirements. 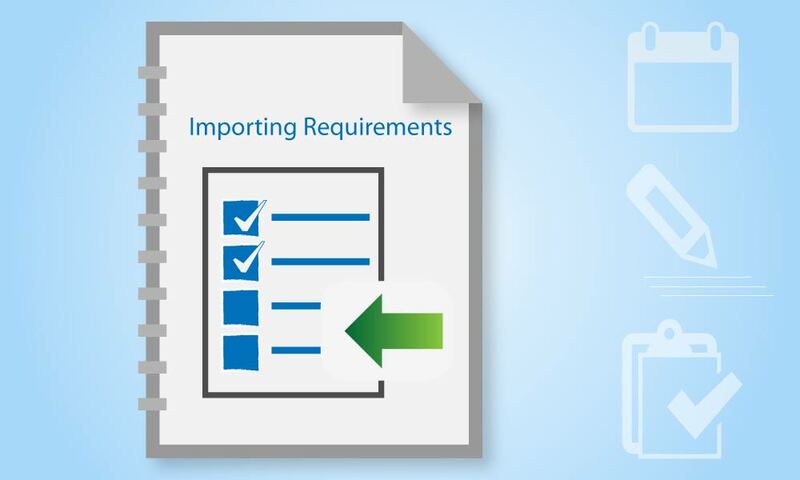 Eventually, as they deploy a standard Requirements Management tool, importing all the records from MS Word to the new tool becomes a challenge. Kovair allows simple solutions to this problem; there are two ways to go about it.